Have you ever felt like you were running back and forth between two ugly bears? Escaping one problem only to face another? On the road to Emmaus, two guys encountered something completely different, a Risen Jesus. It’s a powerful encounter that we’re looking at this week. 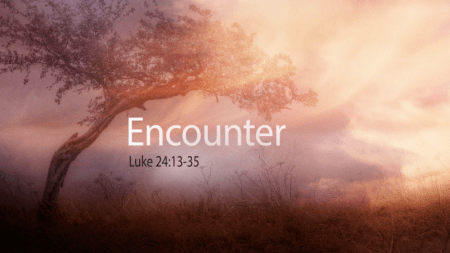 I can’t wait to share some powerful insights on how we can encounter Jesus from Luke 24:13-35.